We know how to make Christmas time extra special. 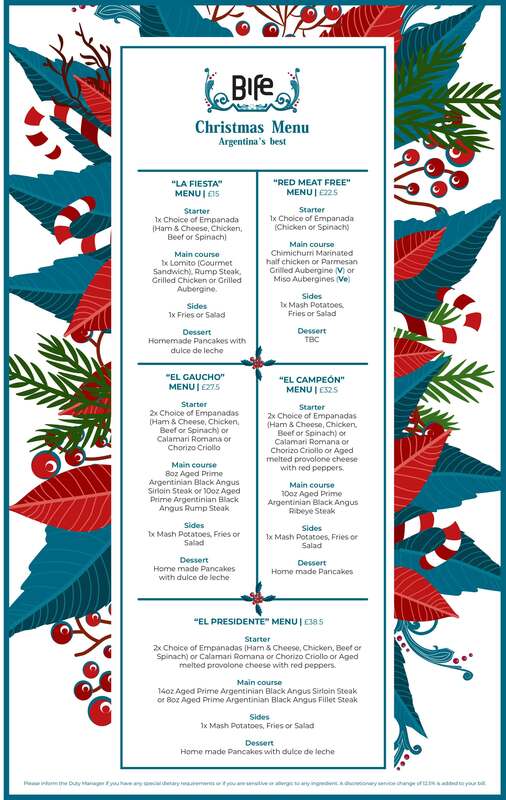 We prepared an Argentinian magical festive menu that for sure will amaze you. Book your table to celebrate with us!